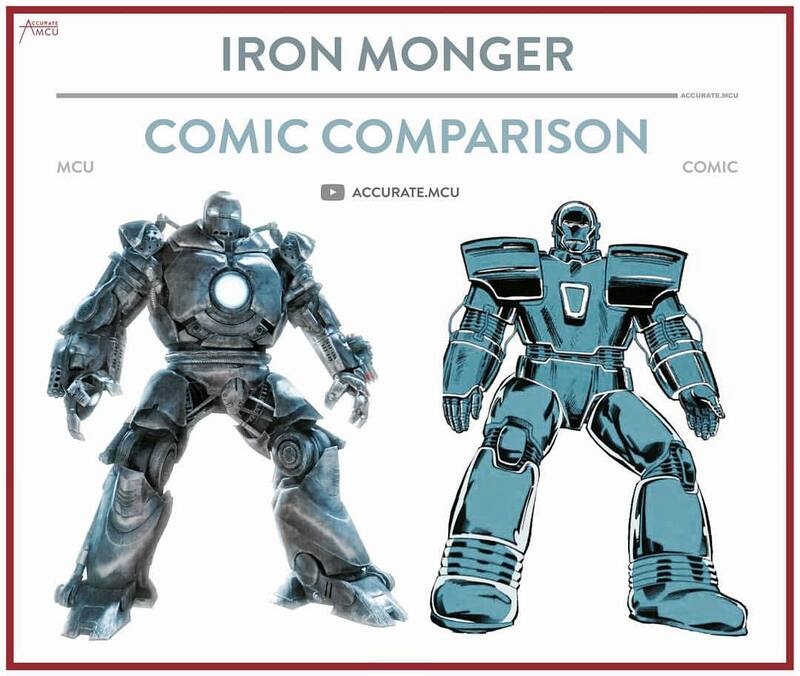 For all comic adaptations, filmmakers always make a few changes, and some are minor like the evolution of Iron Man’s armor, and a few are very significant, like transforming The Mandarin into Trevor the Actor. 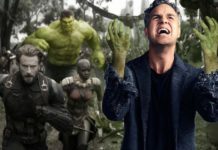 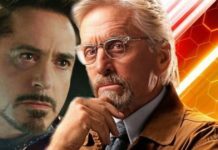 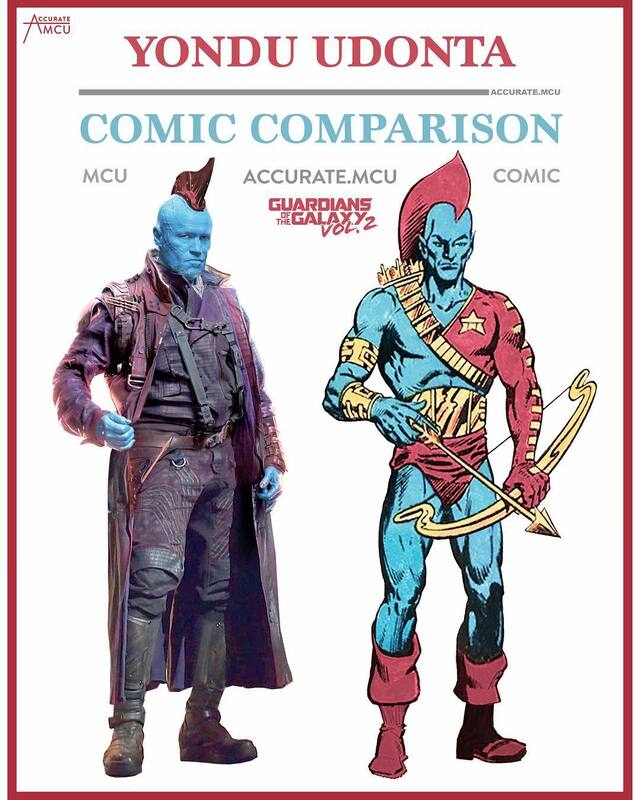 In many cases, comic book readers have been waiting for a very long time to see the characters come to life, and this is the very same reason generic films can earn a reputation of ‘garbage’. 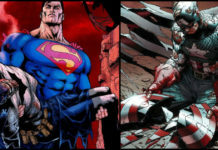 When we look at the t Man of Steel, this film was “too dark” and “too much like Batman”. 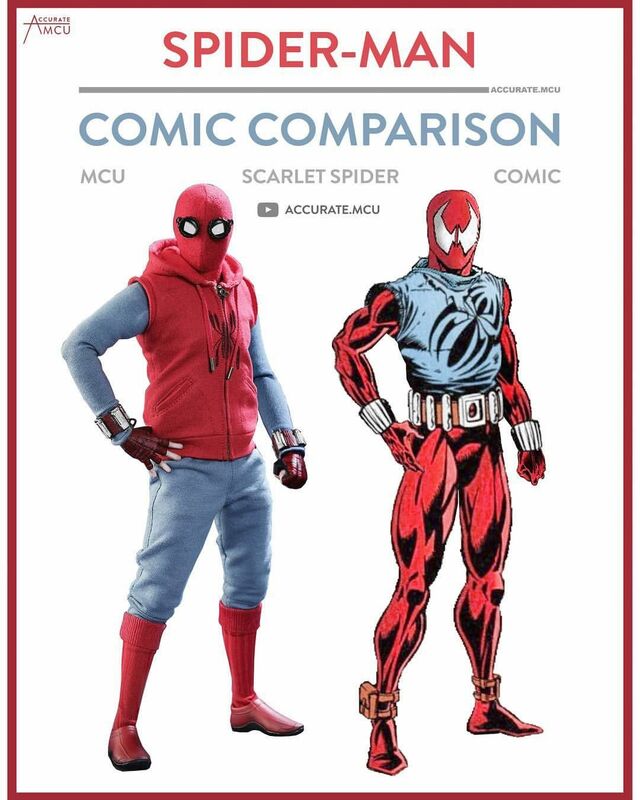 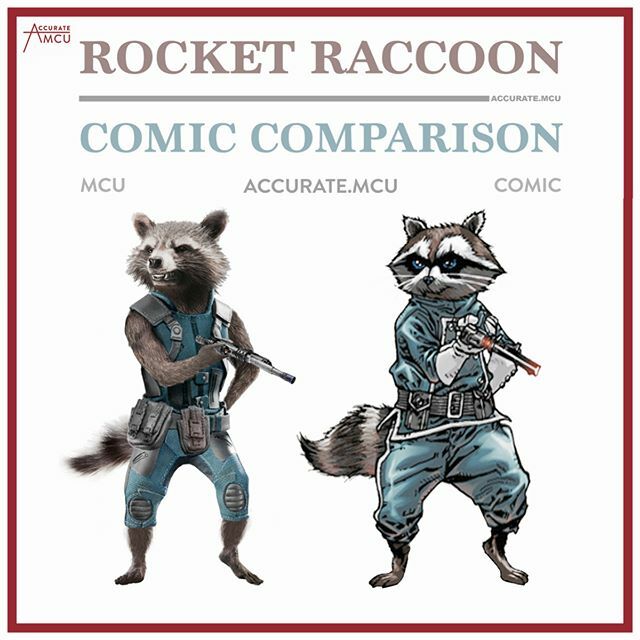 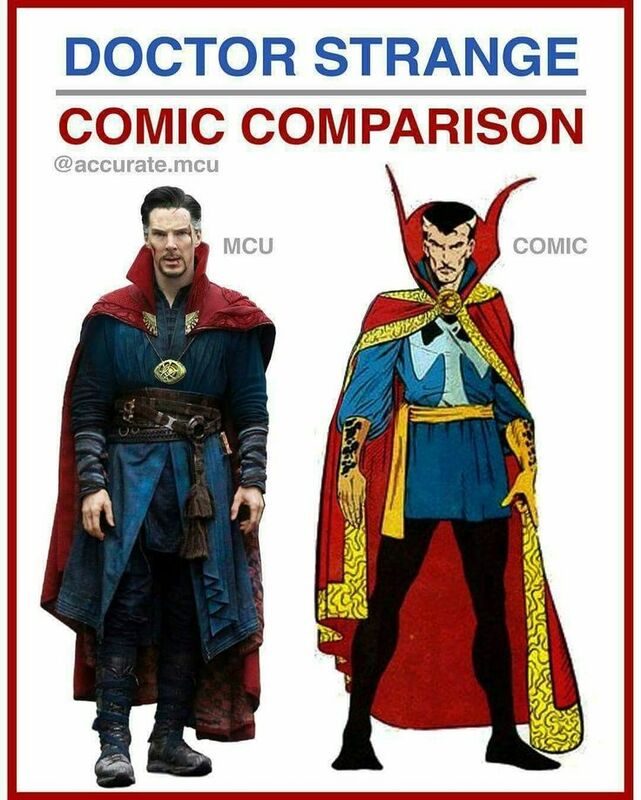 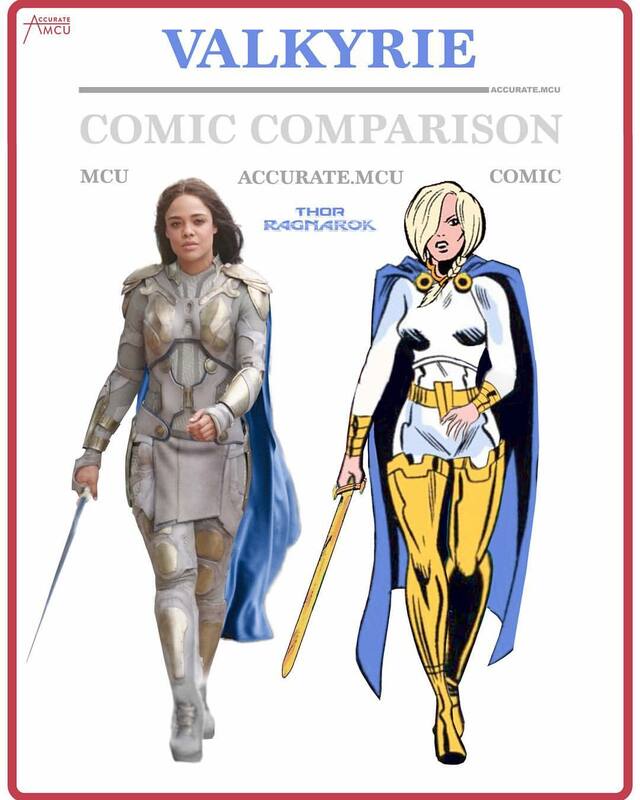 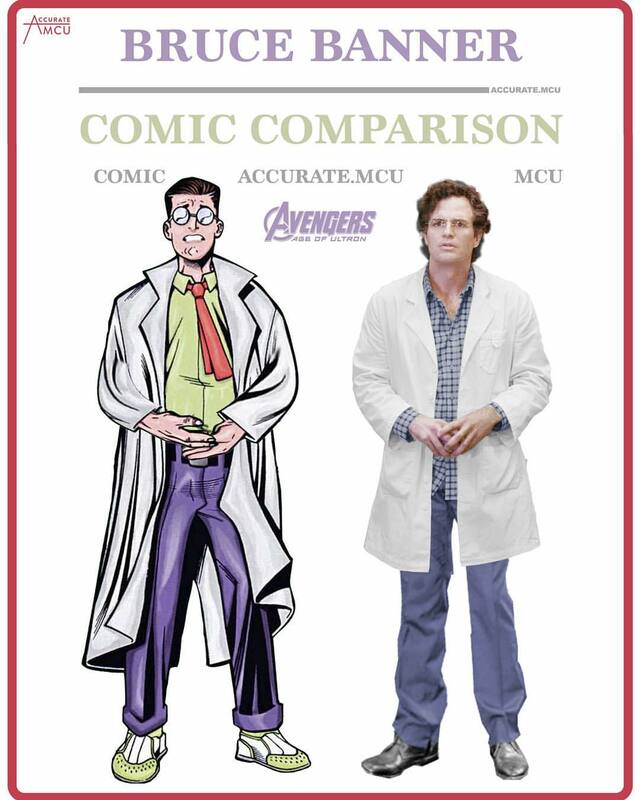 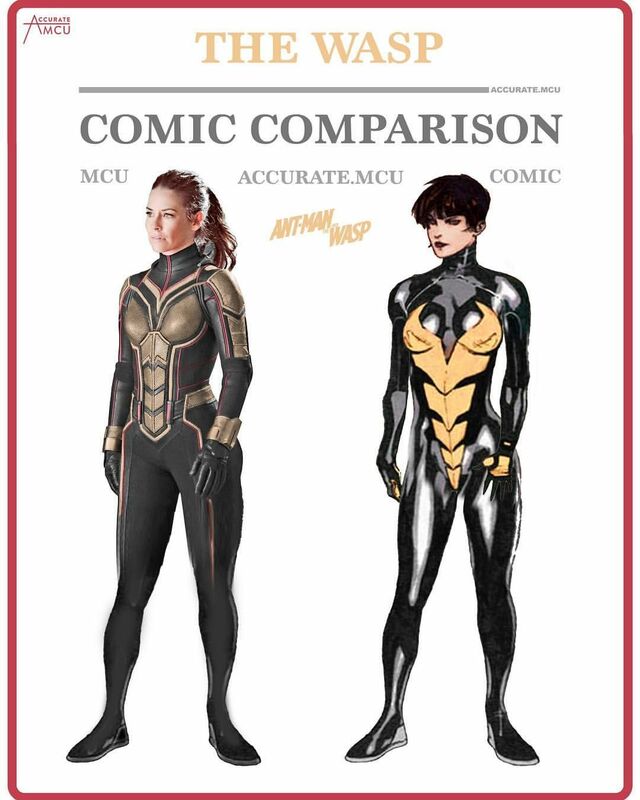 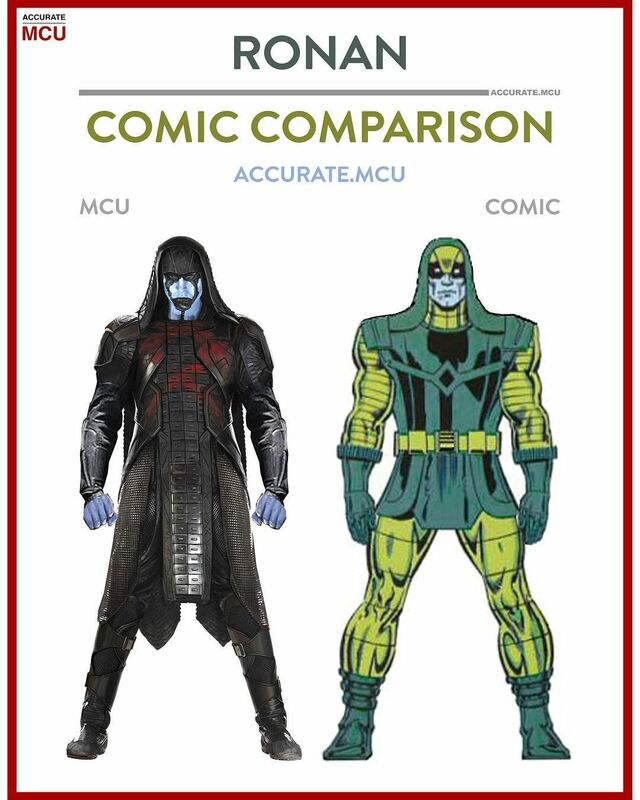 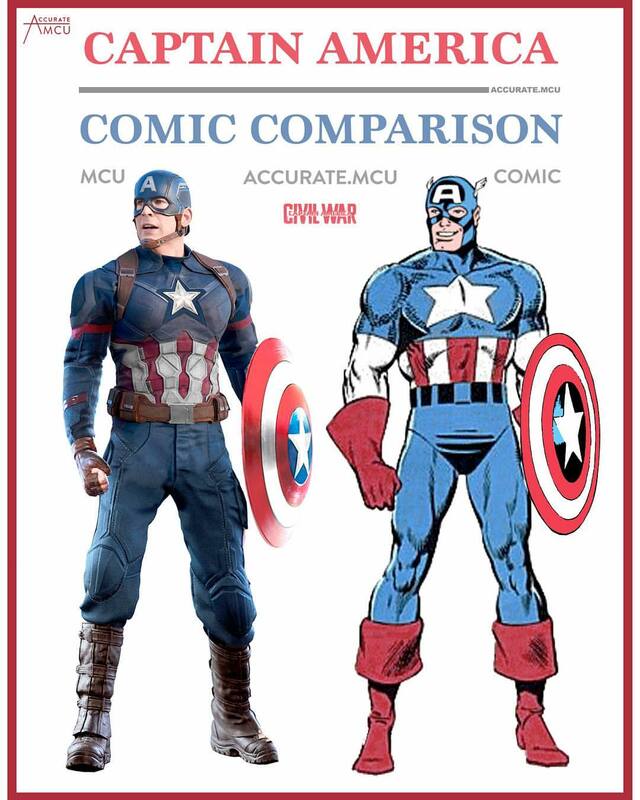 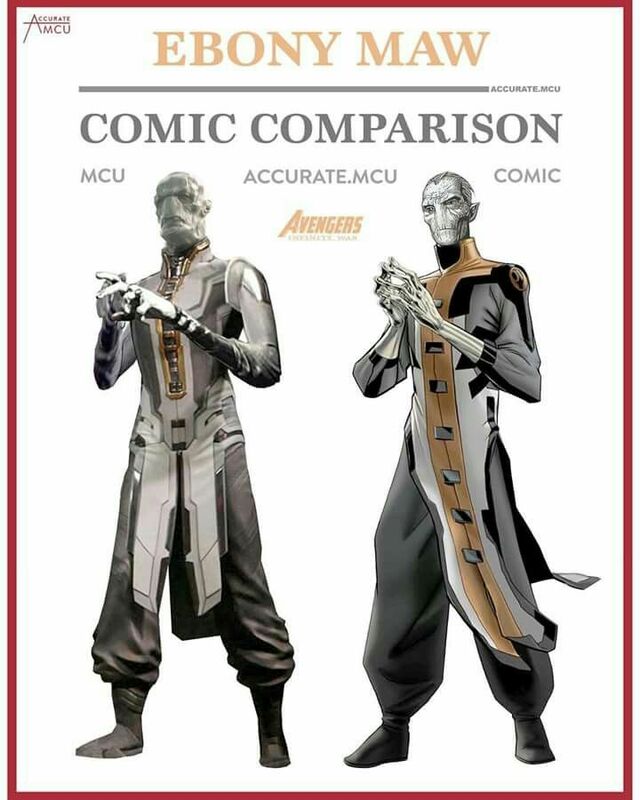 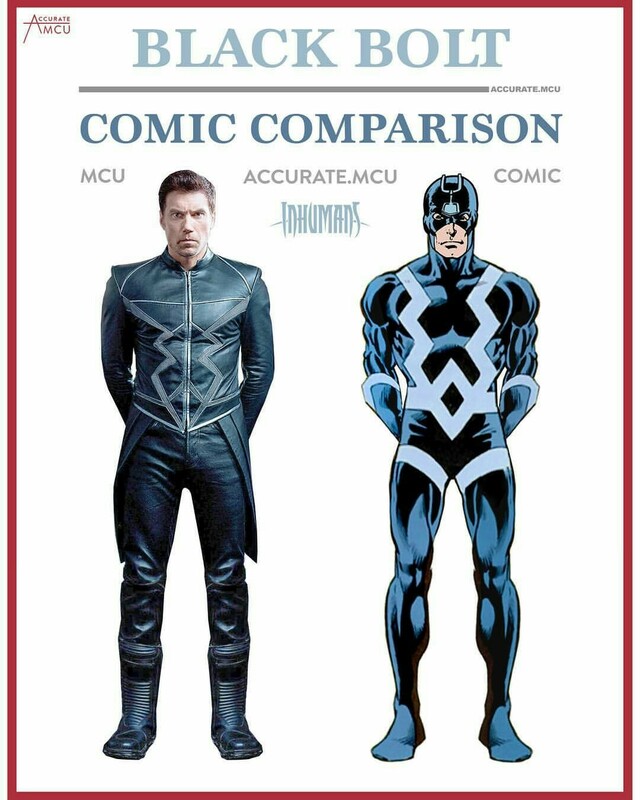 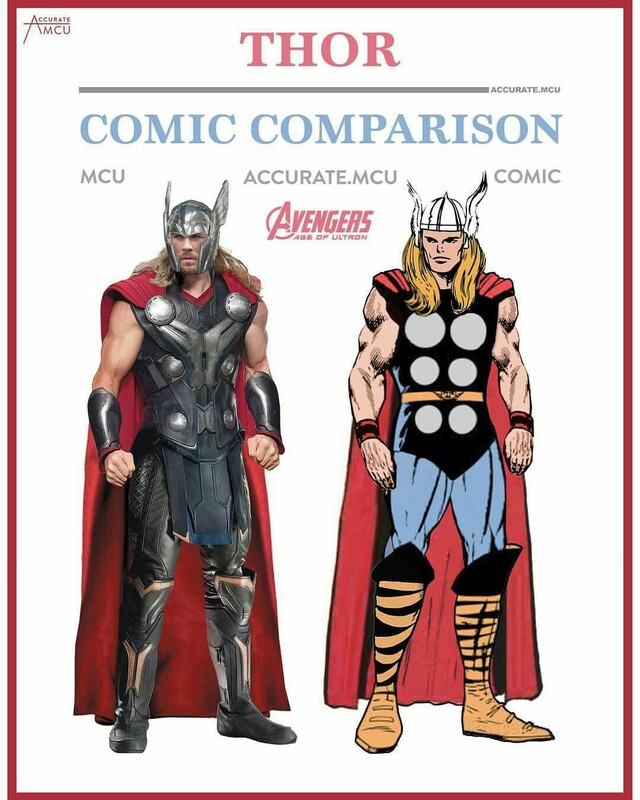 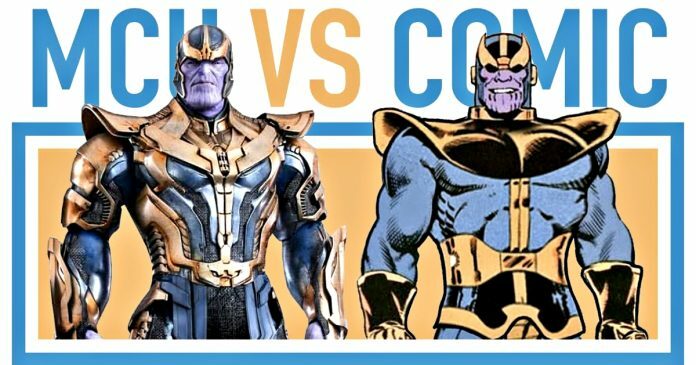 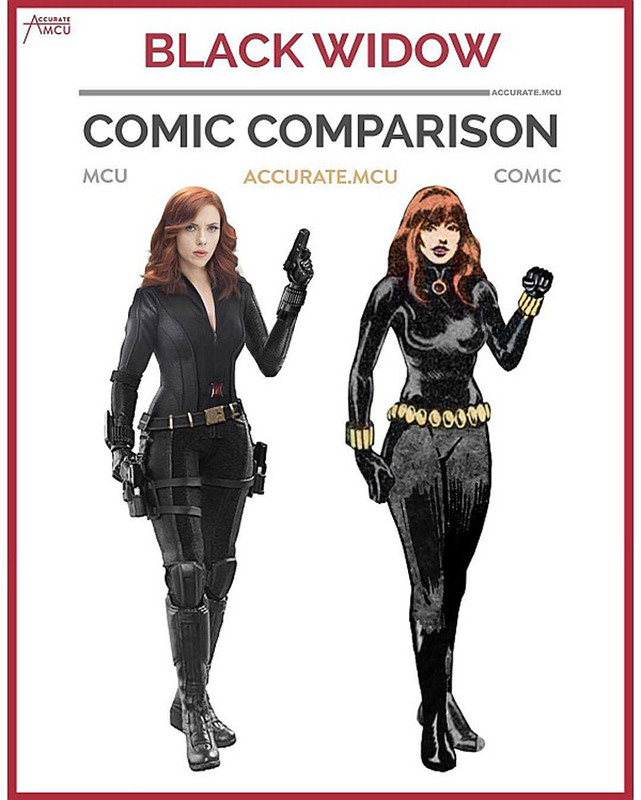 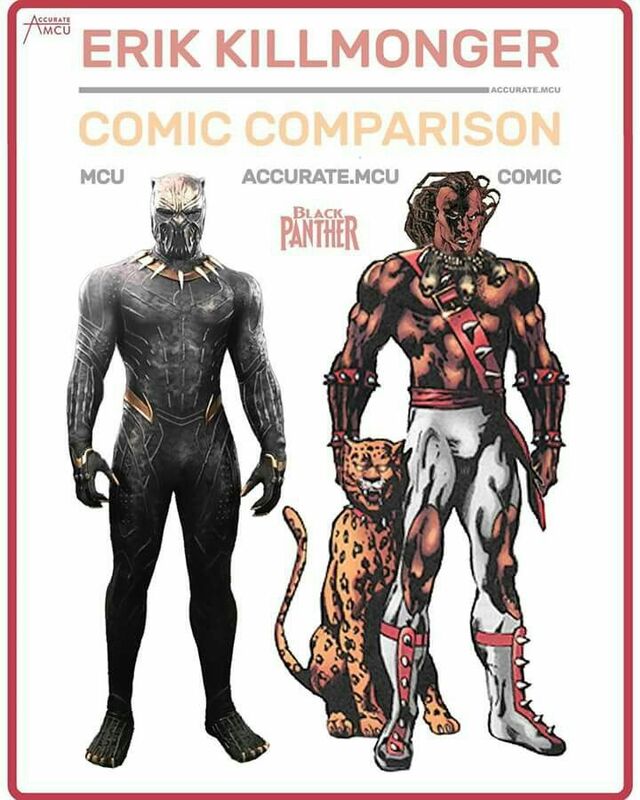 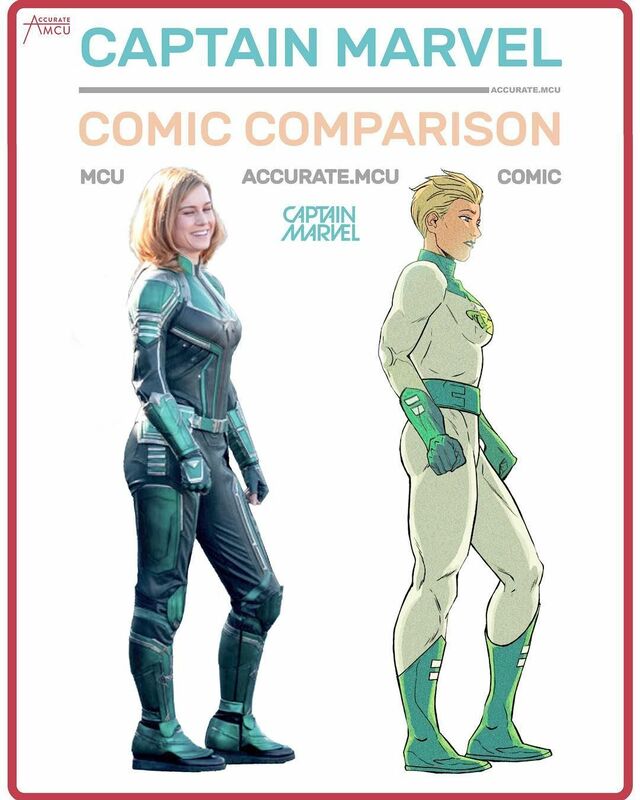 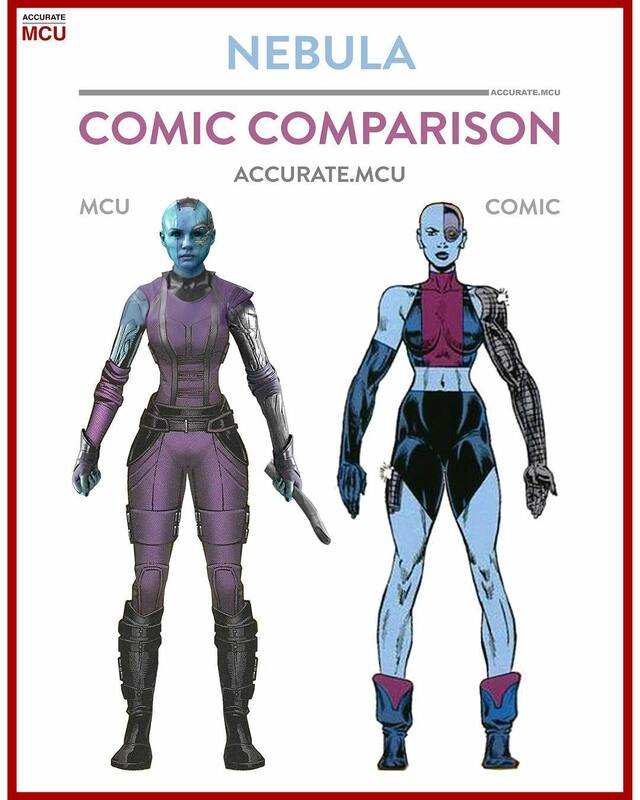 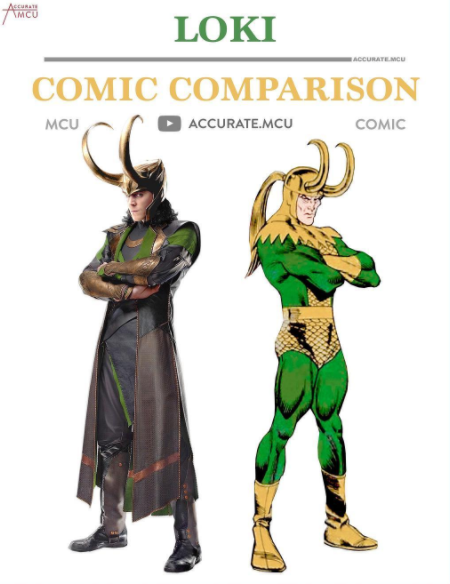 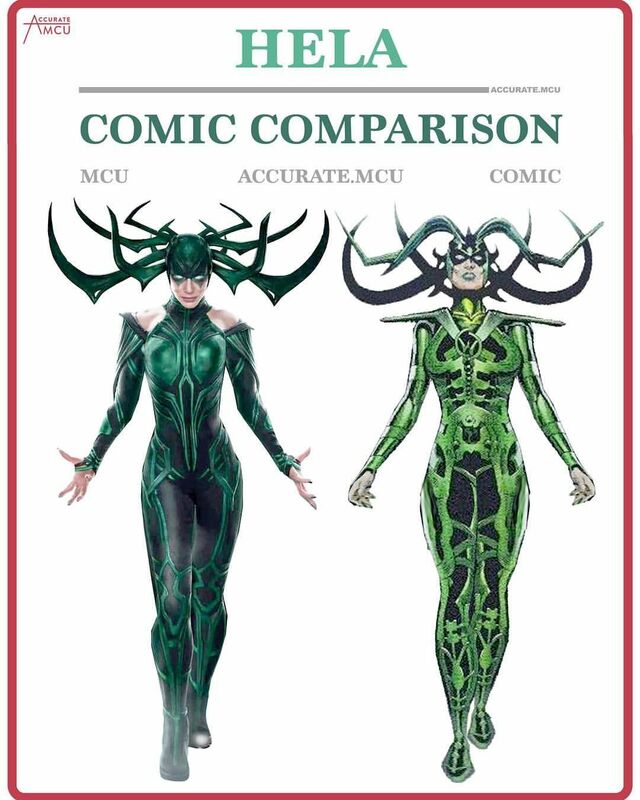 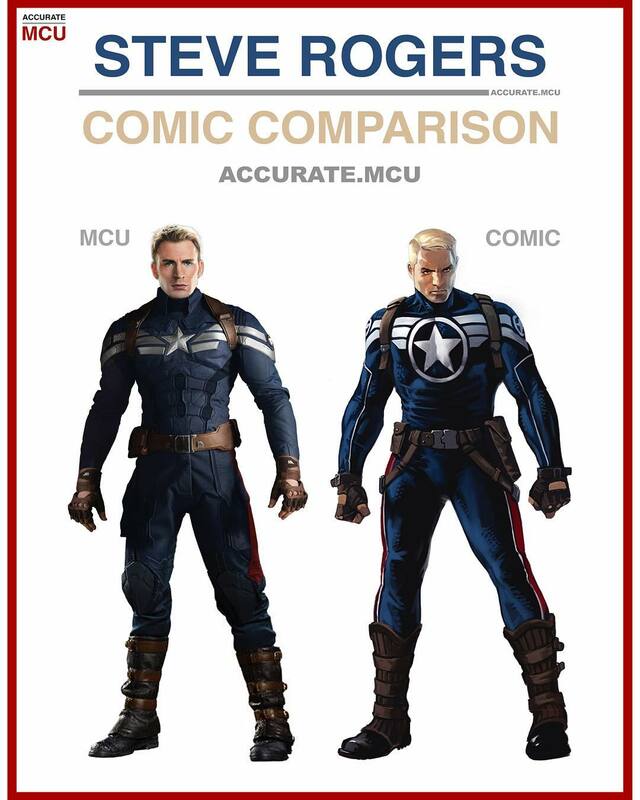 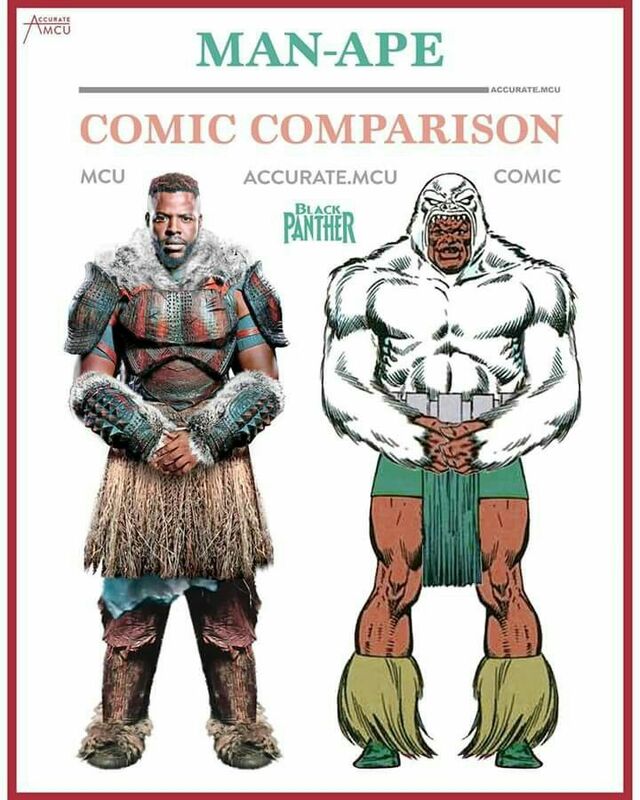 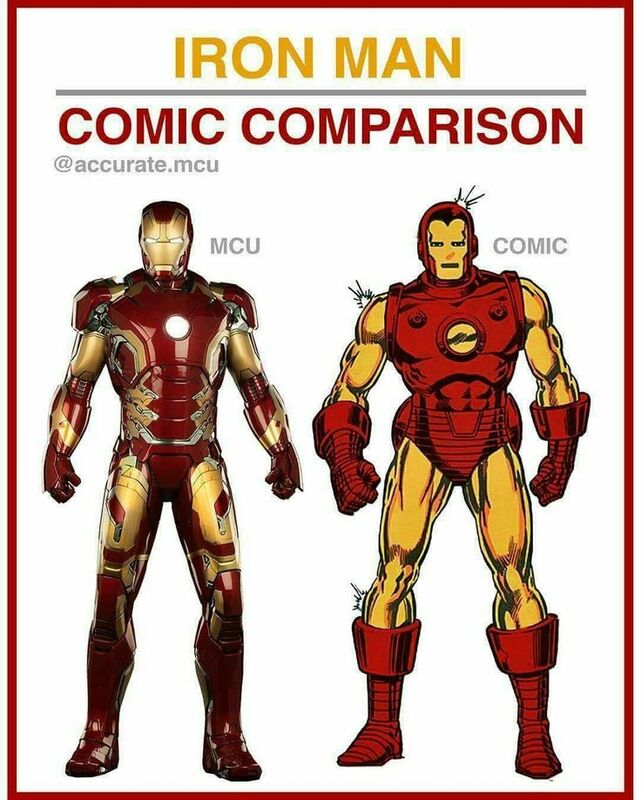 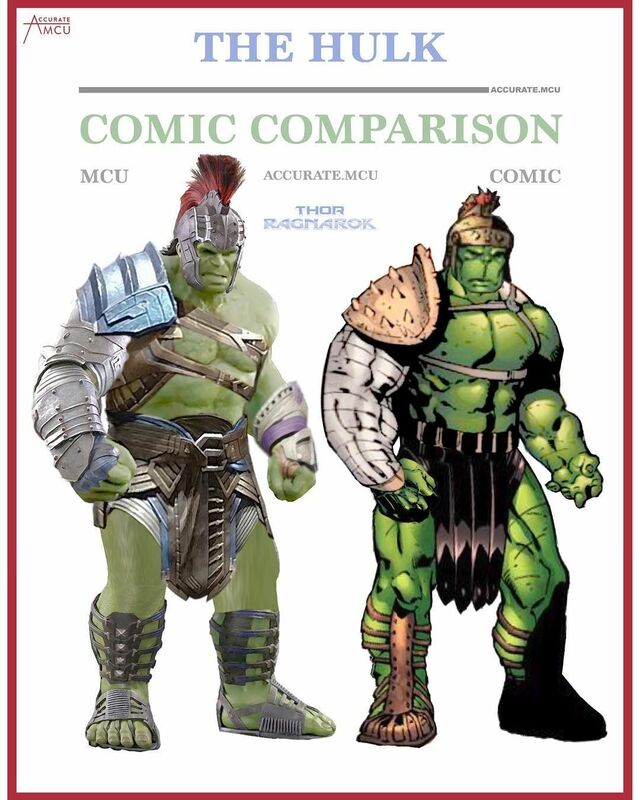 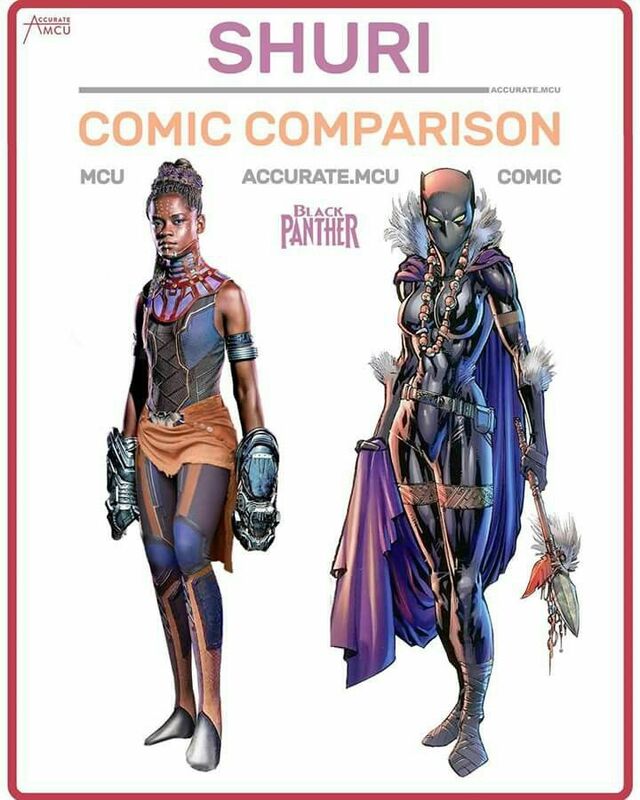 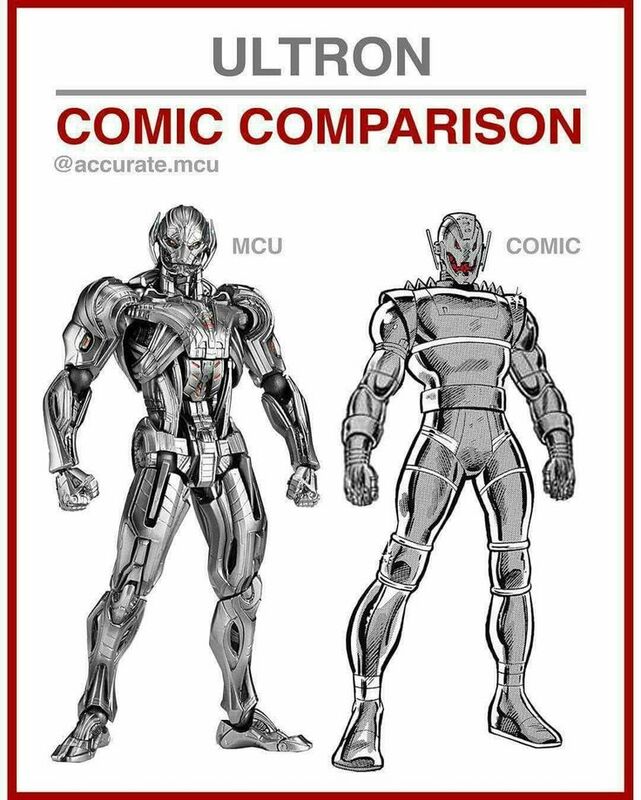 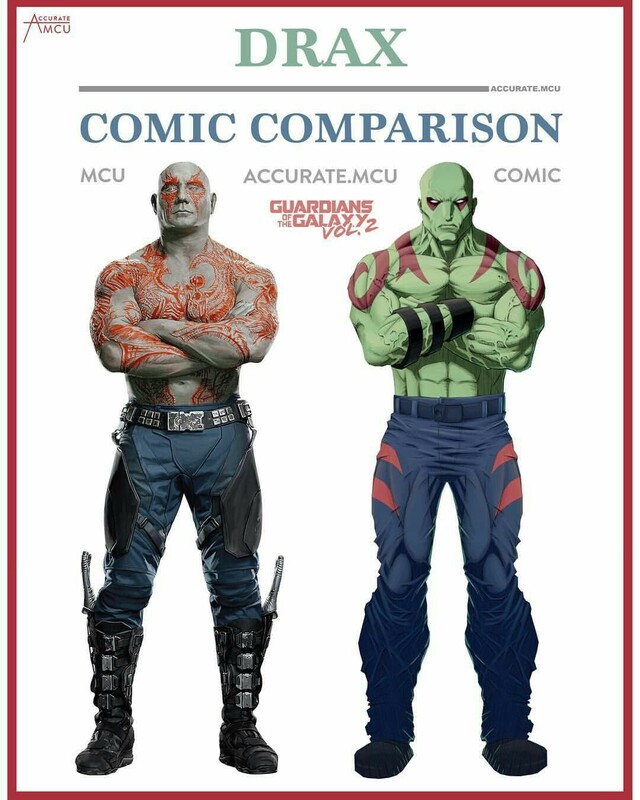 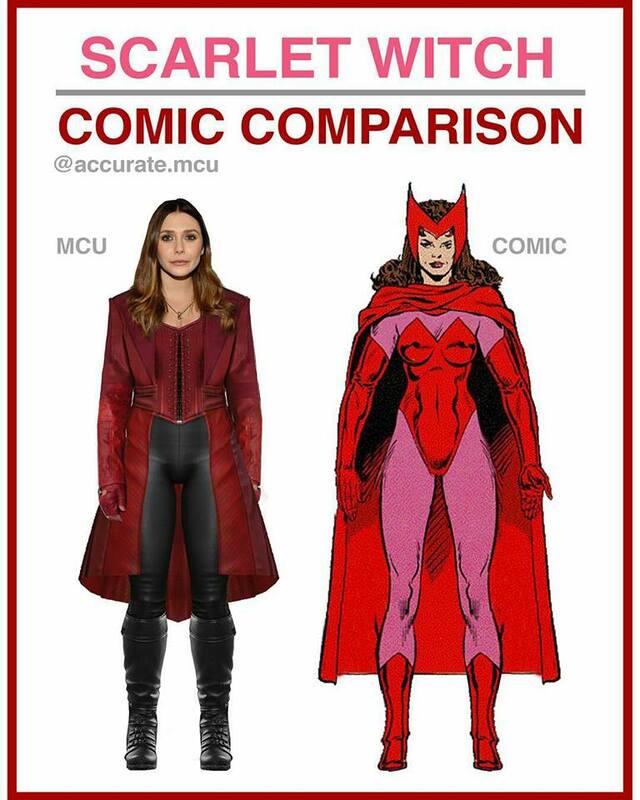 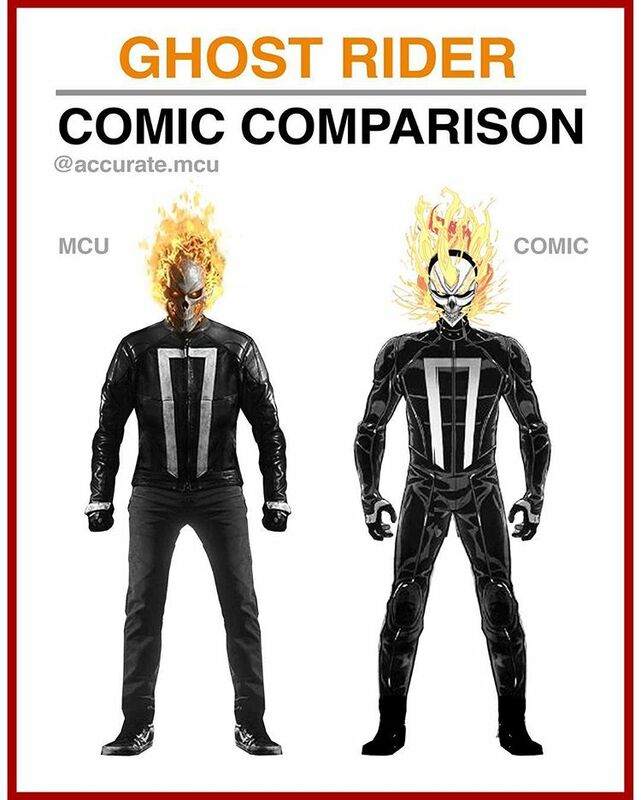 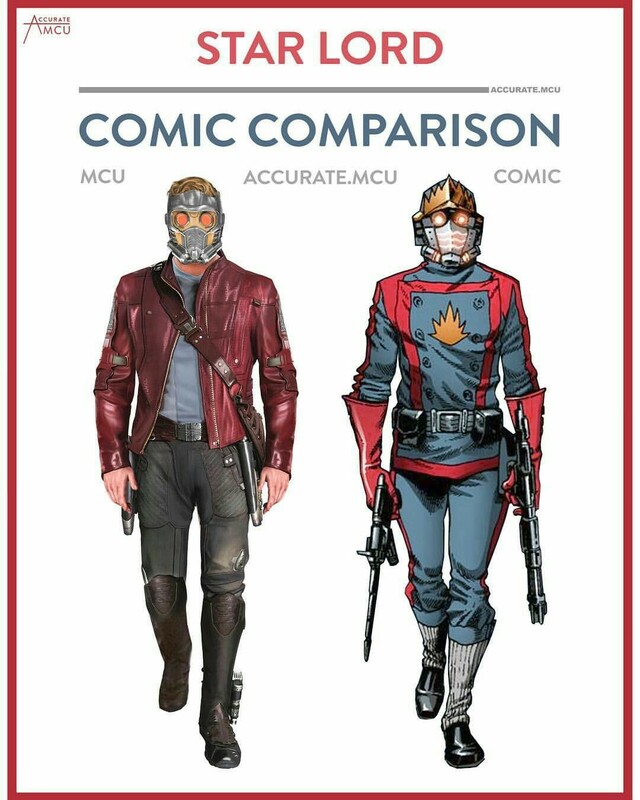 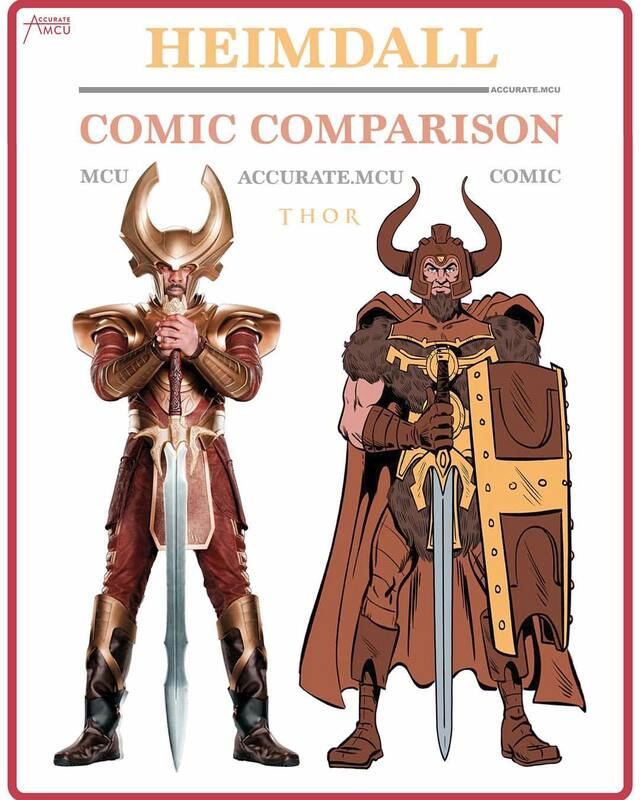 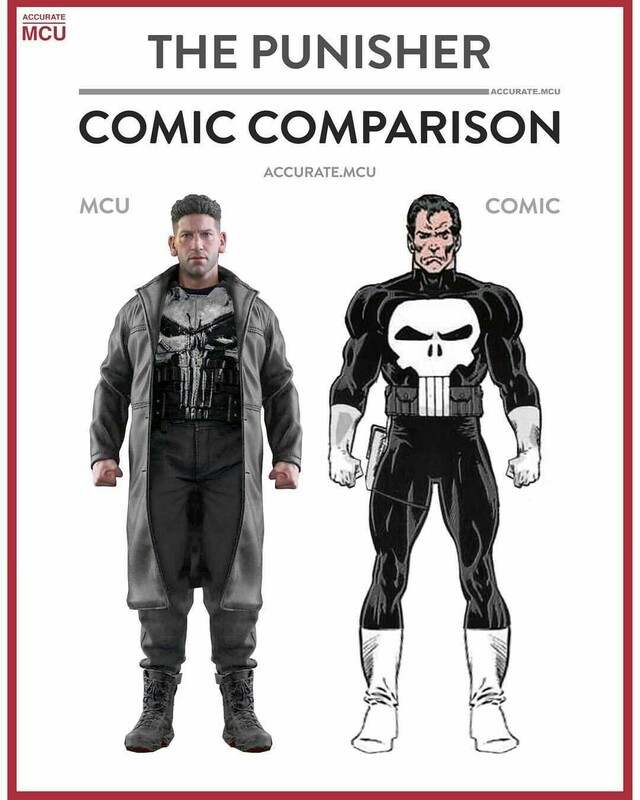 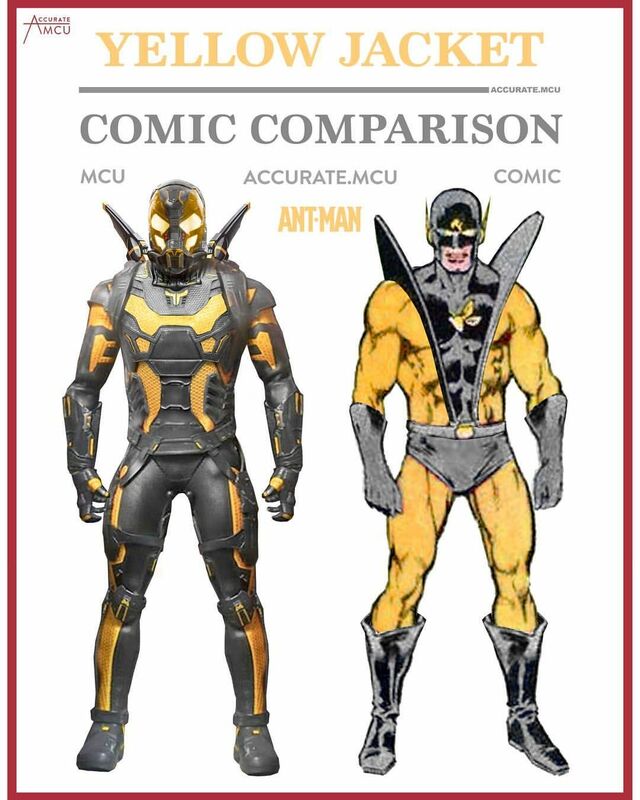 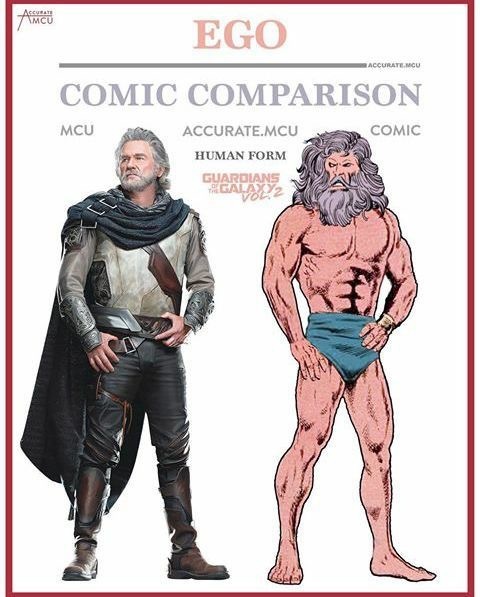 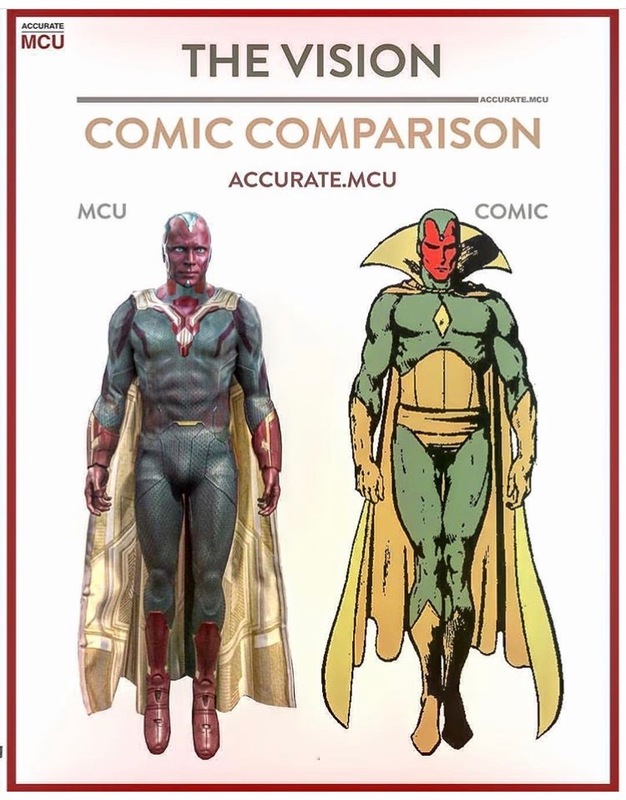 The MCU is on Instagram and is creating many infographics which compare the MCU versions of characters and the comic book versions. 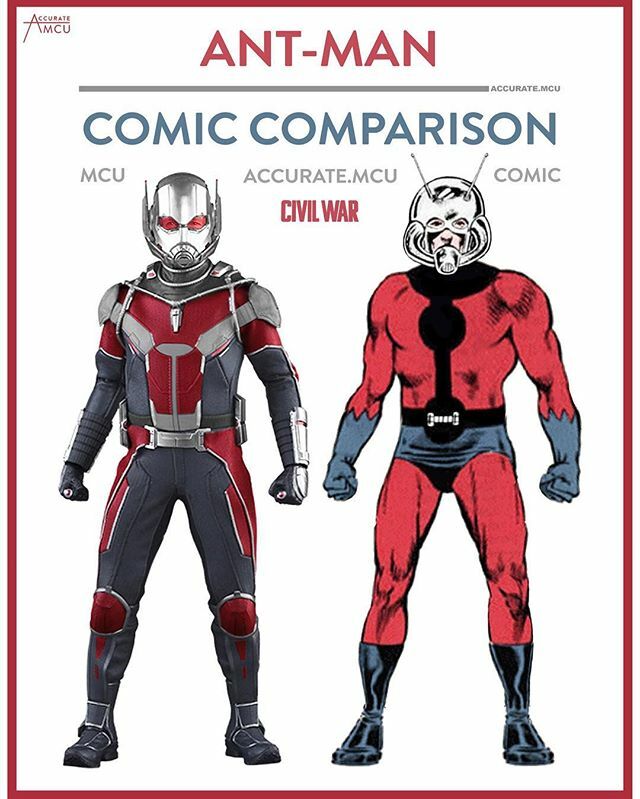 Here we have a list of images of a few MCU heroes and villains and their comic books counterparts.